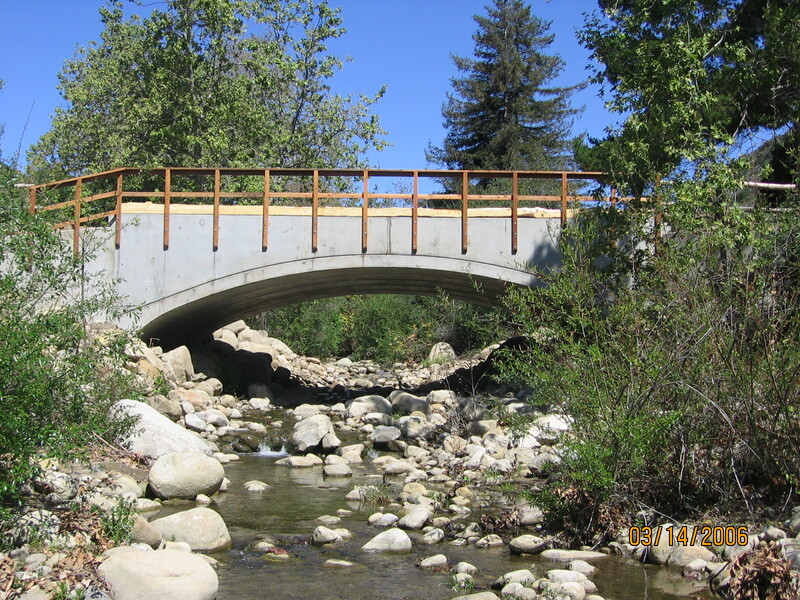 By removing unnecessary man-made landforms and facilities and modifying the existing drainage facilities and patterns, this project improved hydrologic conditions in the slough and increased total non-tidal wetland acreage from 12.43 acres to 21.33 acres in the project area. 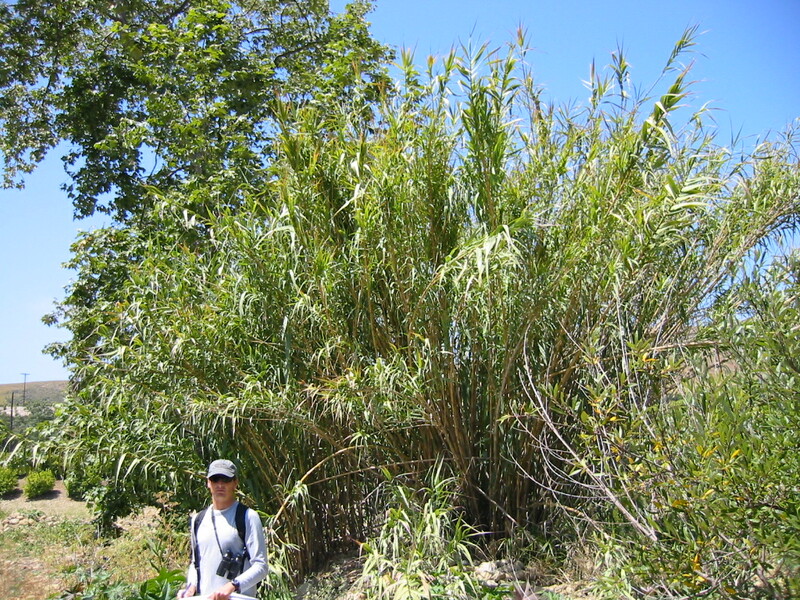 The project also removed and controlled aggressive, non-native weeds from the site and enhanced upland habitats adjacent to wetlands by restoring the natural transition zone and ecological interface of these habitats. 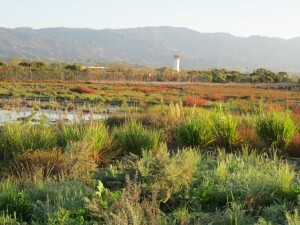 When it rains this winter, water will fill seven acres of re-created wetland habitat in the West Goleta Slough. Having secured grants from the California Wildlife Conservation Board, U.S. Army Corps of Engineers and National Oceanic and Atmospheric Administration the Land Trust is in the final phase of a project to remove fill roads, berms and fill dirt from the site of the 1940s U.S. Marine training base at the Goleta Slough. 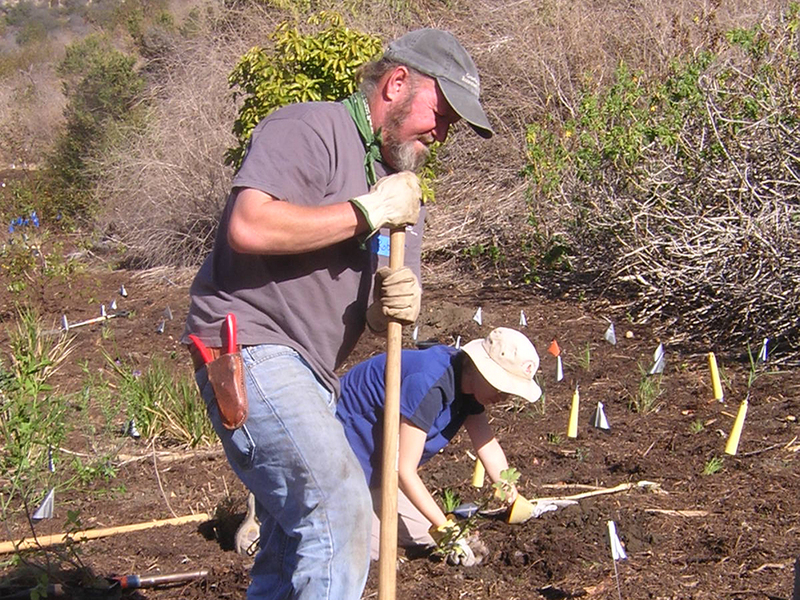 The Land Trust’s contractor, Peter Lapidus Construction is hard at work removing soil, improving tidal flow and planting the upland areas with over 29,000 native plants grown by local nurseries. 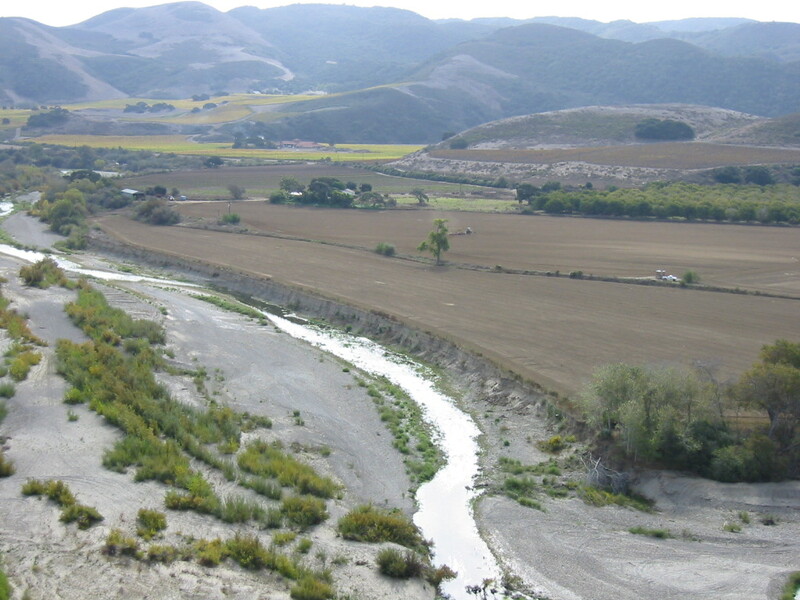 This project is part of a long-term effort to restore the ecological processes of the Goleta Slough that have been compromised by public and private development over many decades.